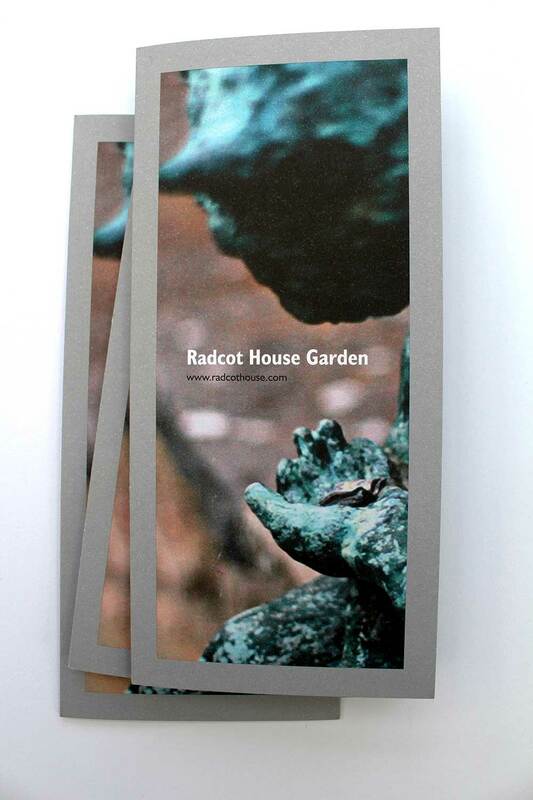 The owners of beautiful Radcot House commissioned us to design the brochure for their garden open days. 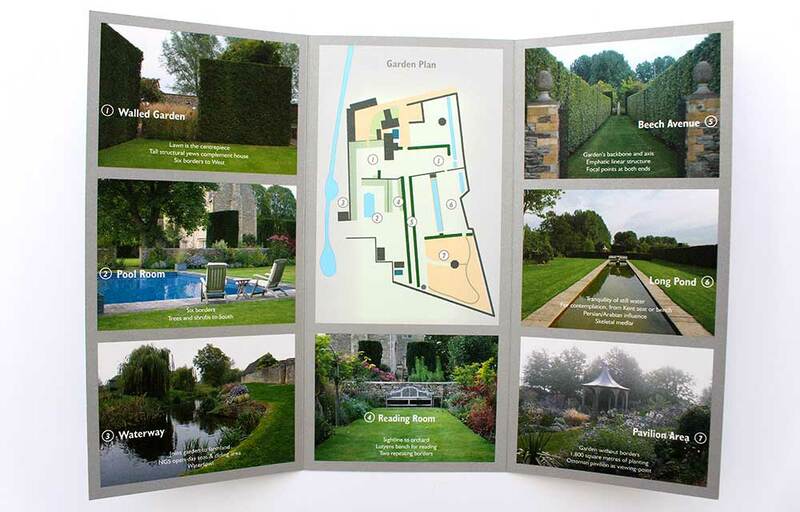 The stunning garden images required a clean, balanced brochure layout to frame the images and convey the structured, ordered nature of the design of the garden. We also designed the garden plan map to work with the images in terms of look and feel, as well as forming the central focal point of the brochure and thus fulfilling its purpose: to aid visitor navigation and promote a harmonious experience. 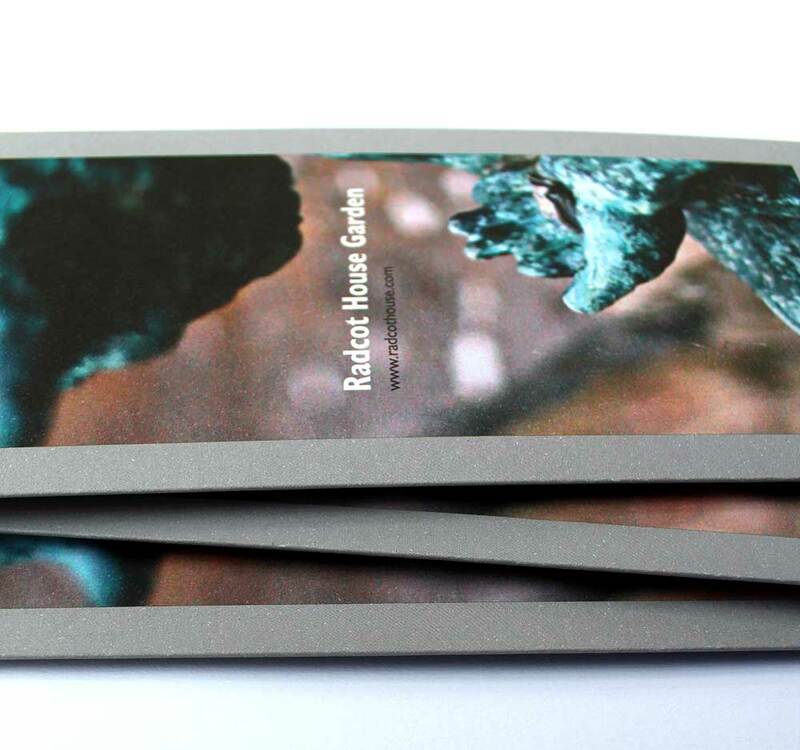 The brochure was printed on heavy, uncoated stock, producing a finished brochure that visitors want to keep.